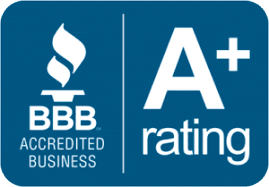 For premium vinyl siding in McKinney, Siding and More is at your service. 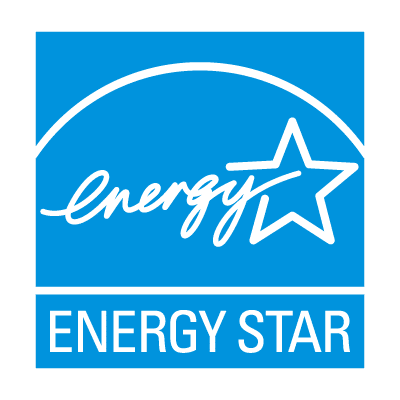 We’ve been providing the highest quality siding, expert installation and the best-in-business parts and materials warranties for nearly 30 years. 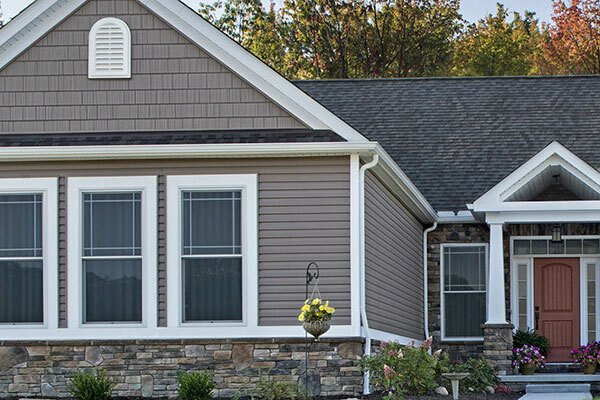 Siding and More carries beautiful, affordable Mastic and Norandex premium vinyl sidings. 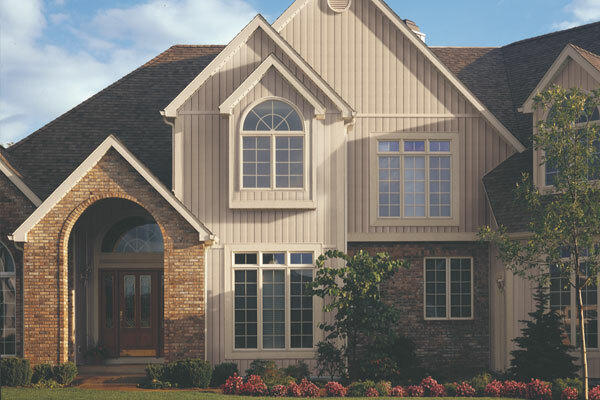 These beautiful siding productscome in a wide array of colors and finishes to suit your unique taste and budget. 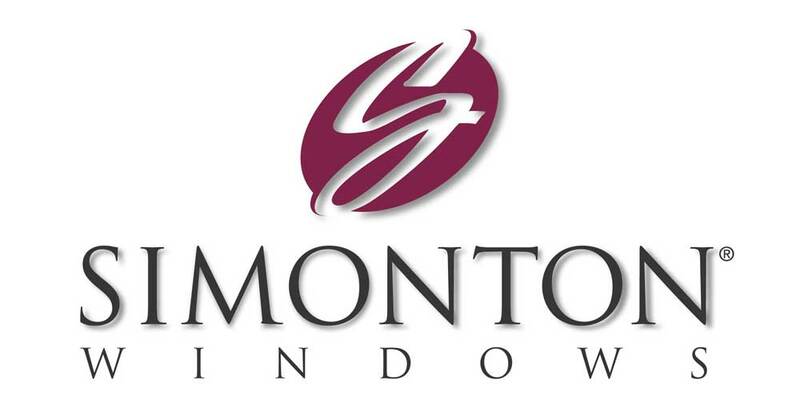 They’re also constructed from top quality materials so they outperform other comparably-priced brands on the market. Whether you’re building a new home or remodeling your existing home, vinyl siding is the preferred material of homeowners and remodelers throughout the area. Our vinyl sidings are visually indistinguishable from real wood, and for ease of care and longevity,there’s no comparison. 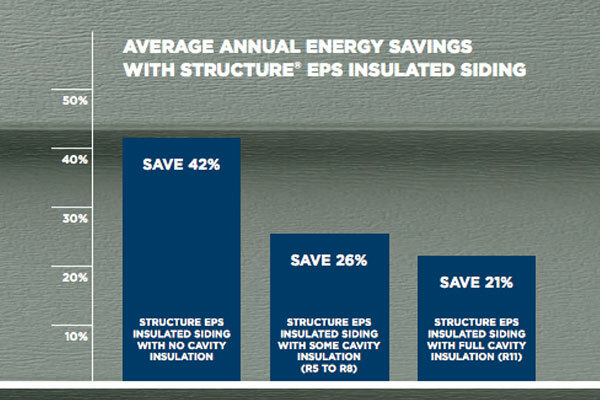 That’s why more and more in McKinney and the surrounding communities choose vinyl siding from Siding and More. Extreme changes in temperature can play havoc with painted wood siding. 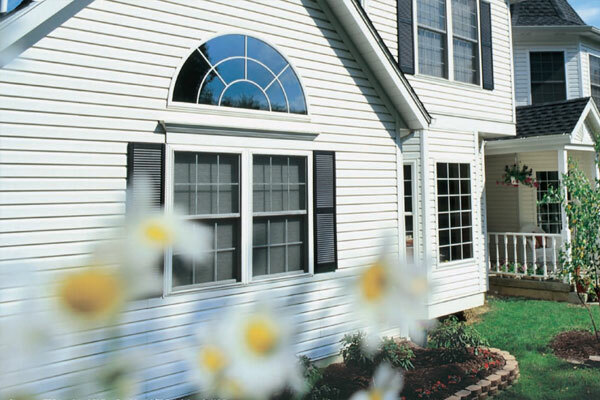 With our premium siding, you’ll enjoy years of hassle-free beauty and never have to scrape or paint your home again!